Wedding day is the most special moment in your life. So, you may think that you have to choose the best things that compliment your wedding day. Right? You may choose the right flower that match your personality or choose the color that be your favorite. 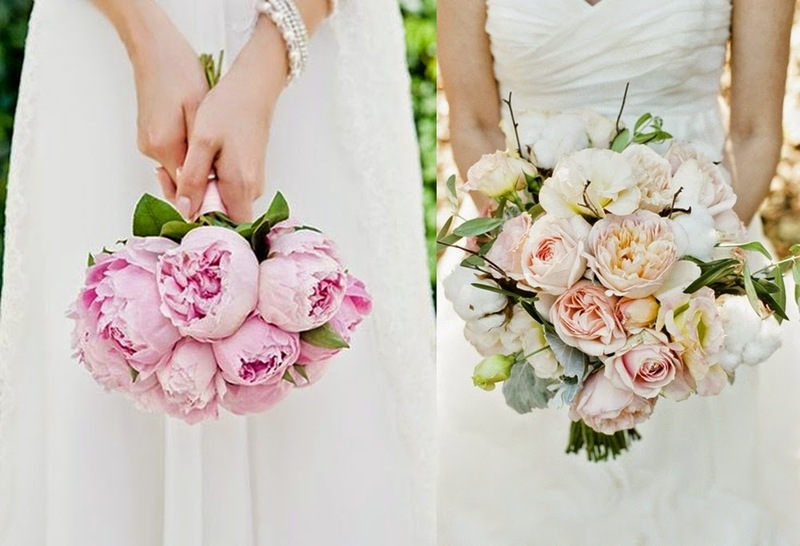 So, why don't you choose the best type of hand bouquet for you? Here we show you the types of hand bouquet. 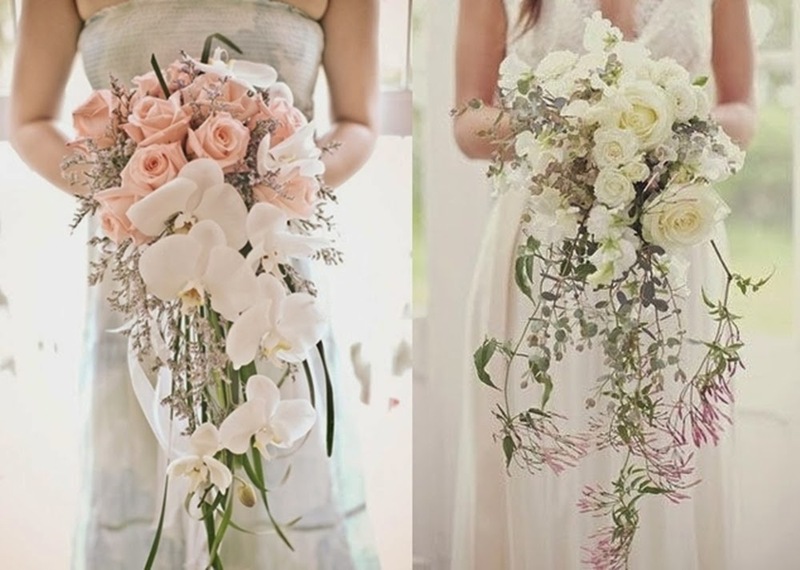 The cascading bouquets were originally referred to as shower bouquets. Also known as a teardrop bouquet or trail bouquet. A cascading wedding bouquet is when the flowers seem like flowing from the top of the bouquet. Flowers that have beautiful lines or curves are suitable for this type of design. The Cascading bouquet, which is the most formal and most traditional of bouquets, is designed to spill gracefully over the bride's hands as it flows downward for a sophisticated and stylized look. The posy is round and small and can easily be held in one hand. There are two styles of posy bouquets, one can be loose and unstructured, the other formal and wired, the stems of the flowers are removed and replaced with florists wire, constructed into a much lighter posy with and easy to hold handle. 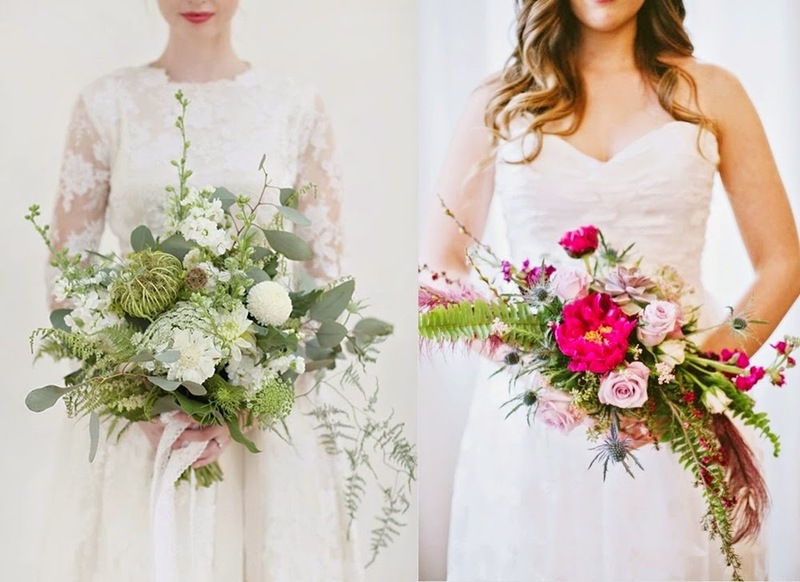 These two styles are widely used where the natural stems are wrapped in beautiful satin, velvet or organza ribbon and some embellished with pearl pins and beading trims. Hand tied bridal bouquets consisted bunch of flowers gathered together then tied with a ribbon, leaving the long stems exposed, this what makes hand tied bouquet looks different from posy bouquet. 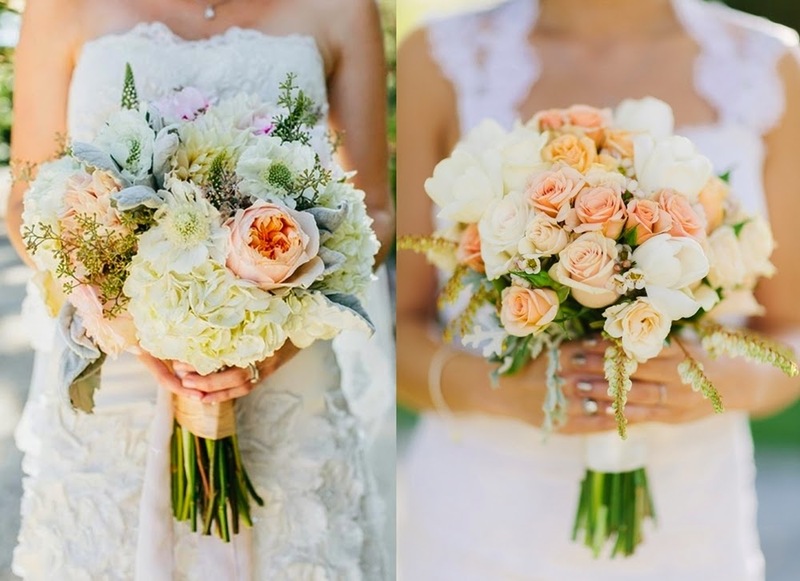 It is a very popular bridal bouquet types because it has a natural, garden look. Any type of flower can be made into hand tied bouquets. The choice of flowers for this design is limitless. The arm bouquet is also known as presentation bouquet or pageant bouquet. Previously it was known as the ‘Bernhardt’ bouquet, named after the actress Sarah Bernhardt. 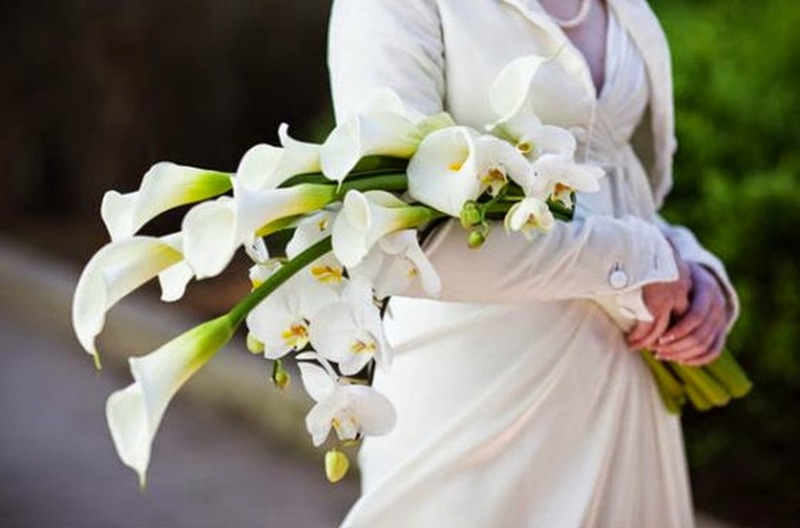 Usually calla lilies, orchids and also long-stemmed roses used for this type of bouquet. They are left at its natural state with a big ribbon tied to bundle them together. You have to cradle it on your arm, at the inner of your elbow. This type of bouquet is suitable for you if you are wearing a slim and slender wedding gown. The crescent bouquet appears in the shape of a quarter moon, a soft arch, using distinguished flowers with definite shapes, often orchids, wired together to form a slender handle that you can hold in one hand. A crescent bouquet can be symmetrical or assymmetrical. As the name suggests, both left and right side of the bouquet is seen to be flowing down. Flowers are usually tapered and extended at each end while the center is more compact. A symmetrical crescent bouquet has flowers and greenery arched at same lengths on both sides. Whereas, the asymmetrical has one side longer. If you are wearing big and wide skirt wedding gown, this type of bouquet is suitable for you. Be sure to carry it just below the waist, the beauty of the bouquet will stand out.